In my opinion, one of the worst things about being self-published is formatting! FORMATTING! I kid you not people, the guy is awesomeness! 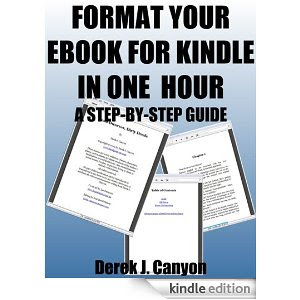 Without his book Format Your eBook for Kindle in One Hour - A Step-by-Step Guide I would most likely still be trying to format Released for Kindle, no joke. He was even nice enough to quickly answer any questions that I had, which I really appreciated because with the publication of my first novel I was a nervous wreck. I, of course, am using the guide to format Savor which will be available September 1, 2011. I urge you all to avoid the screaming, tantrums, nightmares and hair pulling and get yourself a copy of this book! I promise you its a godsend and Derek is an angel! Thanks, Megan! Good luck with Savor! 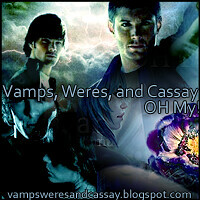 Would you like to do a guest post on my blog when you publish?